Whitney has 3 days off from gymnastics. 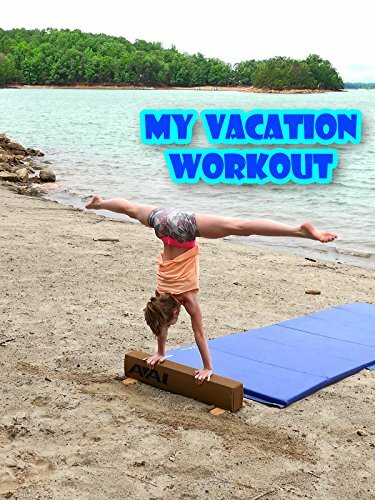 Her instructions from her coaches were to have fun, but to also workout each day on her own. In this video, Whitney shows some of the stretches and exercises she uses for her conditioning workouts when she's not in the gym.